Nissan Motor Co. Chairman Carlos Ghosn was arrested Monday on suspicion of understating his salary in Japan by 5 billion yen ($44 million),Tokyo prosecutors said, dealing a serious blow to the automaker that was saved and driven to growth path by the charismatic executive. The 64-year-old executive, who is also chairman and CEO of Renault SA and chairman of Mitsubishi Motors Corp., is alleged to have understated his salary over five years from 2011. Nissan said in a statement that a months-long internal probe, triggered by a whistleblower, found that Ghosn, falsified reports submitted to the Tokyo Stock Exchange and had committed other significant misconduct actions including misusing company funds for personal purposes. Tokyo prosecutors believe Ghosn’s underreporting of his remuneration constitutes a violation of the Financial Instruments and Exchange Act, a crime carrying a punishment of up to 10 years in prison or a 10 million yen fine or both. 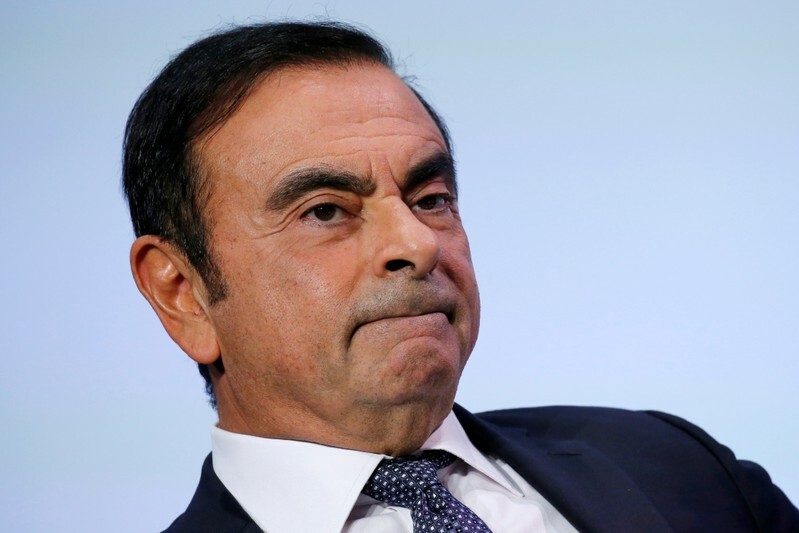 The automaker said CEO Hiroto Saikawa will promptly propose at a board meeting Thursday dismissing Ghosn as chairman and representative director, as well as representative director Greg Kelly who was also arrested because he is suspicted of violation of local financial laws. Holding a reputation as an aggressive cost-cutter, Ghosn became chief operating officer of Nissan in 1999 to lead the Japanese carmaker’s turnaround under a capital alliance with Renault. In 2000, he became the president of Nissan. It shocked the Japanese business world by spearheading a recovery through plant closures and other drastic restructuring measures. Nissan moved away from conventional practices for 20 years when he was in command in the Japanese auto industry; Nissan negotiated with steelmakers to lower steel sheet purchase costs which triggered fierce competition among major steel companies. Ghosn, who was born in Brazil and holds French citizenship, assumed the post of CEO at a shareholders meeting in June 2001, at which time he said he would stay at the helm until Nissan’s full recovery. After Mitsubishi Motor’s sales dove after the fuel data manipulation scandal, Nissan took control of the smaller Japanese automaker in 2016 by purchasing majority shares.